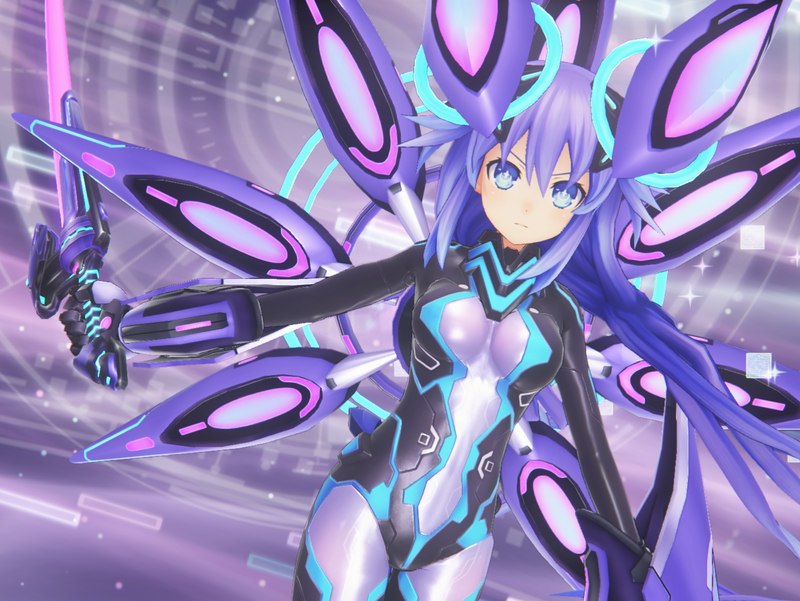 Home > VR > We have a release window for Megadimension Neptunia VIIR! We have a release window for Megadimension Neptunia VIIR! Nep Nep in glorious VR. Hnnnnnnnnnngggggggggggg. Related reading: Our review of the original release of Megadimension Neptunia. 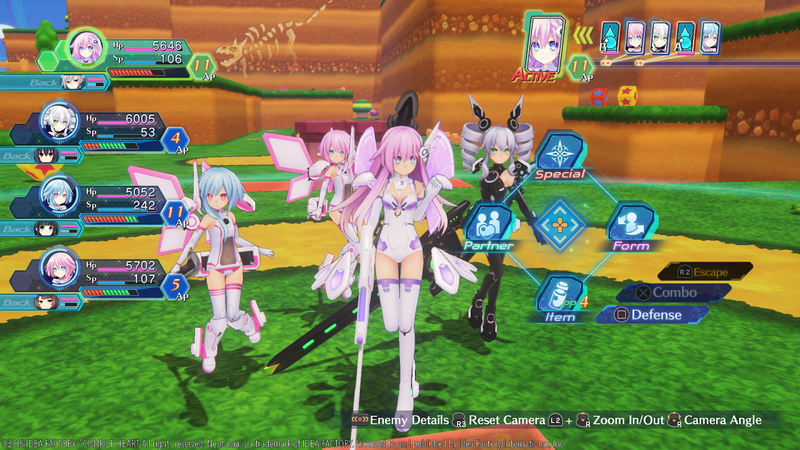 Megadimension Neptunia VIIR is basically a remake of the game that was released on PlayStation 4 a few years ago. The difference being that this one has been built from the ground up to be compatible with Sony's wonderful PlayStation VR headset. Yes, that's right. Neptunia and the crew will seem to be right there, right in front of you. If that isn't worth a re-purchase, nothing is. Idea Factory International has given us a release window for the game now; it lands in May 2018 in North America. The European date is TBA at this stage, but Idea Factory has never been one to have big gaps between releases around the world. So, not long to wait now!